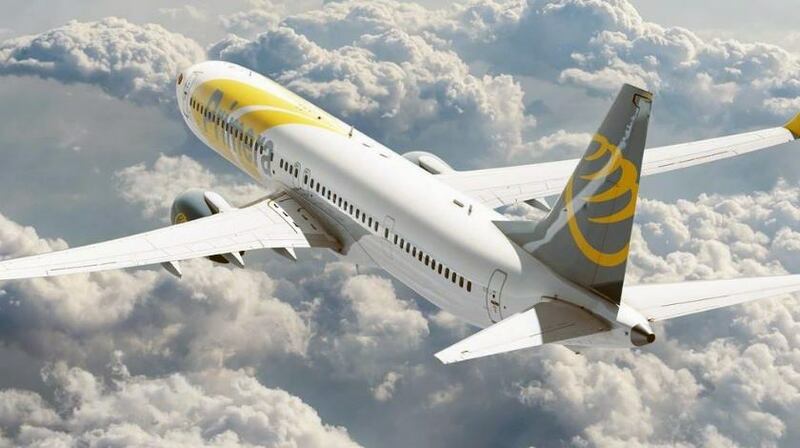 Primera Air, a Danish leisure airline owned by the Primera Travel Group, has ceased all operations with immediate effect, as of midnight October 1 leaving up to 5,000 passengers stranded at various destinations in Europe and North America. “This is a sad day for all the employees and passengers of Primera Air. The company has been working relentlessly during the last months to secure the long-term financing of the airline. Not being able to reach an agreement with our bank for a bridge financing, we had no other choice than filing for bankruptcy,” a statement on the company’s website said. “In 2017, the company lost one aircraft from operations due to severe corrosion problems and had to bear the total cost of rebuilding,” which cost the company 10 million euros ($11.5 milion),” Primera’s statement said. “2018 began with a fantastic start of our low-cost, long-haul project with a brand-new Airbus 321neo fleet, however, due to severe delays of aircraft deliveries this beginning ended up being rocky” resulting in operational issues, canceled flights and a major loss of revenue. The company also cited rising fuel costs and the arms race for ever cheaper flights as a reason for shutting down. Across the industry, airlines have issued warnings that rising fuel costs are impacting business. Just one month ago, Primera launched its service from Washington D.C.’s Dulles International Airport to London Stansted. As recently as Sept. 11, Primera announced a new service — one-way flights from Madrid to New York, Boston or Toronto for 149 euros or $172.